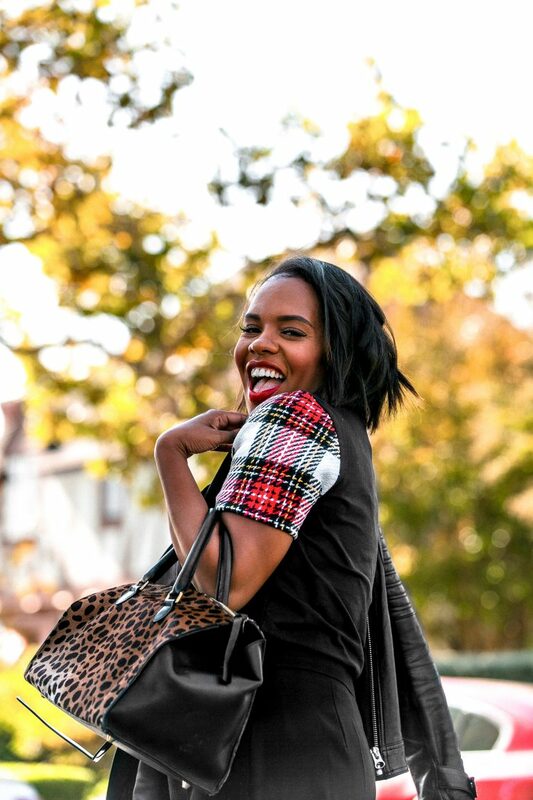 The Hautemommie - An element of chic in everything. 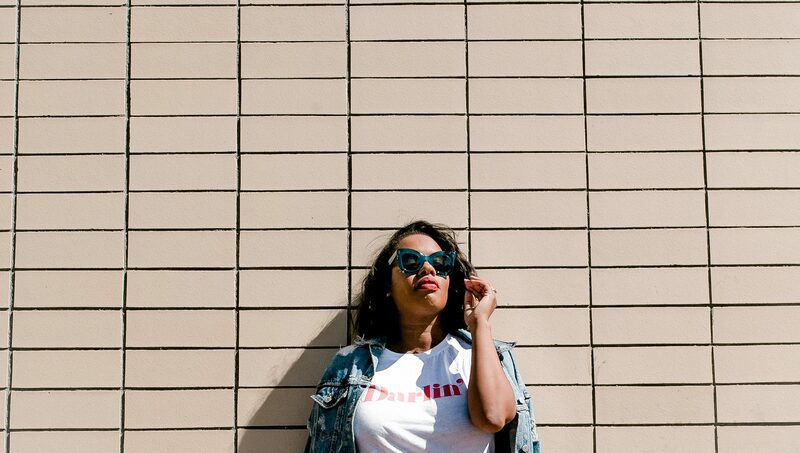 The Hautemommie is a brand brought to you by Leslie Antonoff, all about championing motherhood without limits, a life of style, and bringing an element of chic into everything. Hi, I’m Leslie Antonoff, known around the internet as Hautemommie. 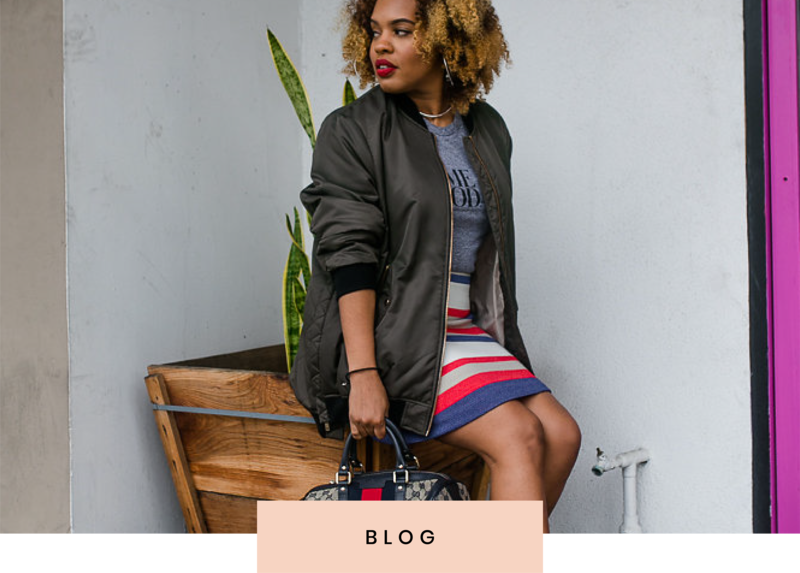 A California native, mother of three and wife, who blogs from the city of Long Beach. I’m the co-creator, executive producer, & host of Aspire’s hit culinary series Butter + BROWN; a show about turning ordinary ingredients into extraordinary meals. I’m also a proud woman entrepreneur. 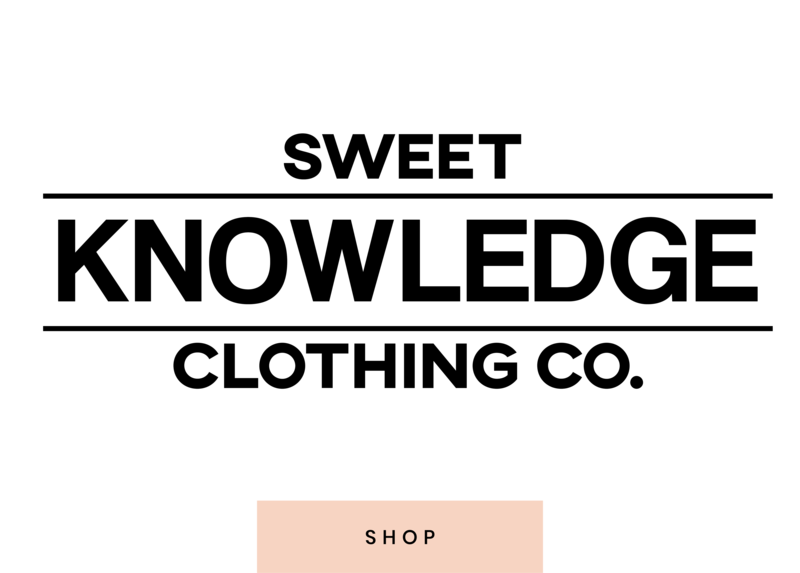 I own Sweet Knowledge Clothing Company, an apparel brand dedicated to providing stylish wares for HBCU students, alumni, & supporters.